The phantom ring is my favourite! This ring is based on a ring my late father wore in his youth. 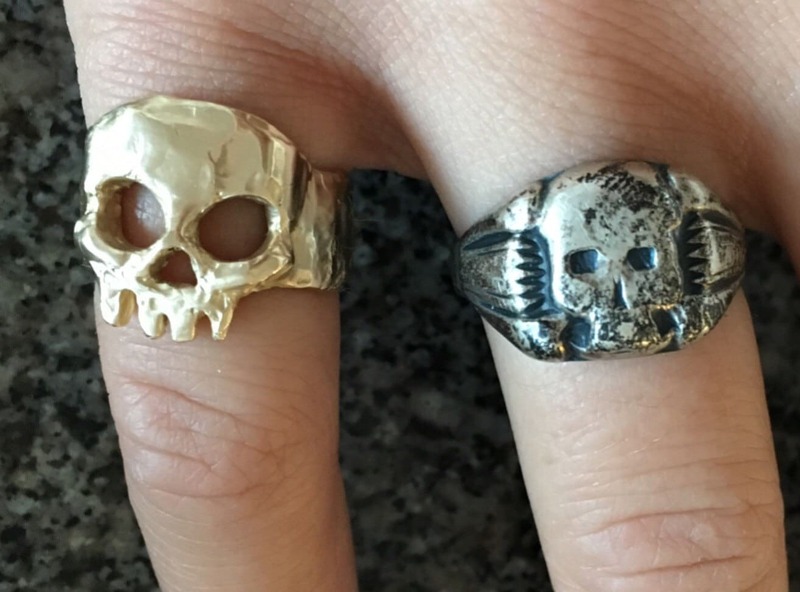 Each ring is hand carved in wax and then cast into metal. This means every single one will be slightly different and completely unique. They will all be numbered, with no more than 57 rings being made. Please leave your ring size with your order. This image is for reference only, your ring will be made to order. 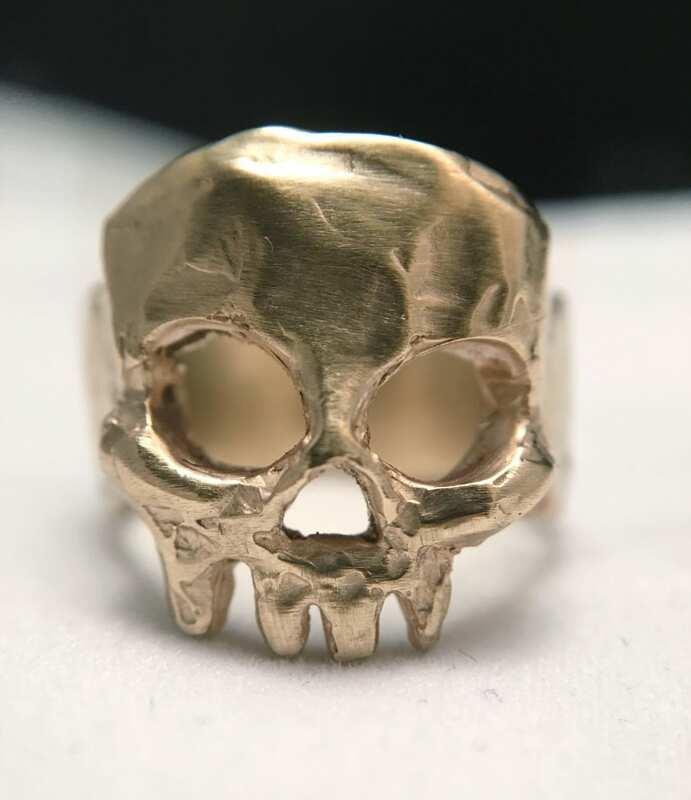 This one is made in 9ct yellow gold. THE PRICE IS FOR REFERENCE ONLY. Price will depend on the size you require if made in any gold alloy, this will also depend on the current gold price. Love, love, love my new ring! I've wanted it for so long and it's beautiful. Great communication and very speedy delivery. Thank you so much.